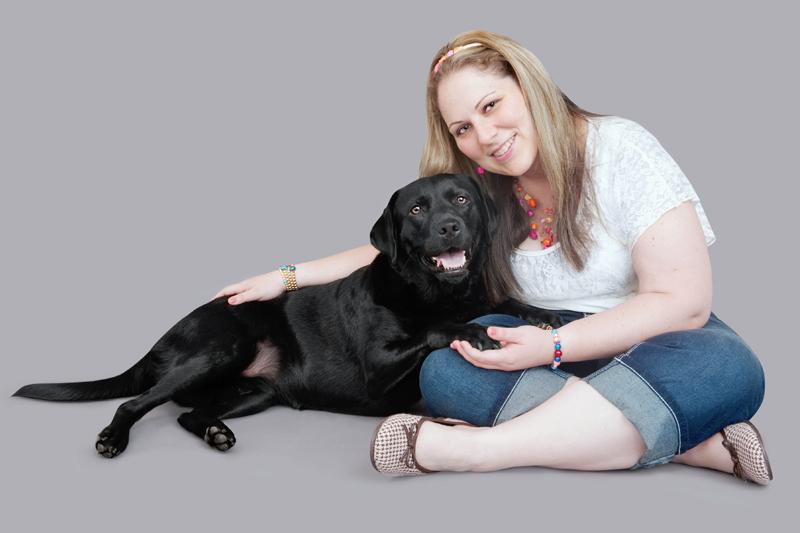 Paola is simply the best pet photographer I’ve ever worked with! She is kind and patient with the animals and really knows how to capture their true personalities in the photos! !